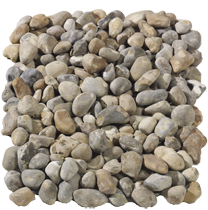 Cobbles and pebbles can serve a multitude of uses within your garden or open space, including both decorative and functional uses. 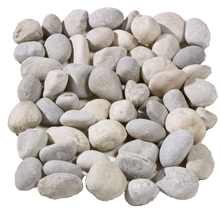 With a striking range of colours and patterns available in a variety of different sizes, you are sure to find something to match your budget and project requirements. 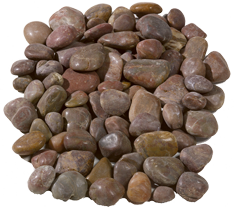 Use cobbles and pebbles decoratively within a plant pot or take advantage of their exaggerated colours when wet by placing them strategically within a water feature. 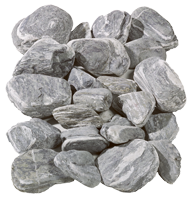 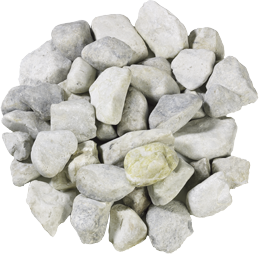 Alternatively, use our natural stone cobbles and pebbles to mulch the soil around your plants to provide a neat and tidy appearance. 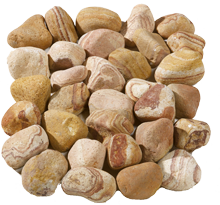 Choose a colour to create a vivid contrast or choose a more subtle, earthy tone – the options are endless. 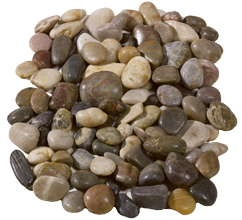 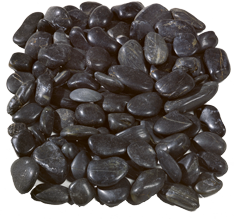 For design inspiration, visit our Cobbles and Pebbles project page. 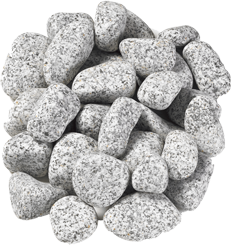 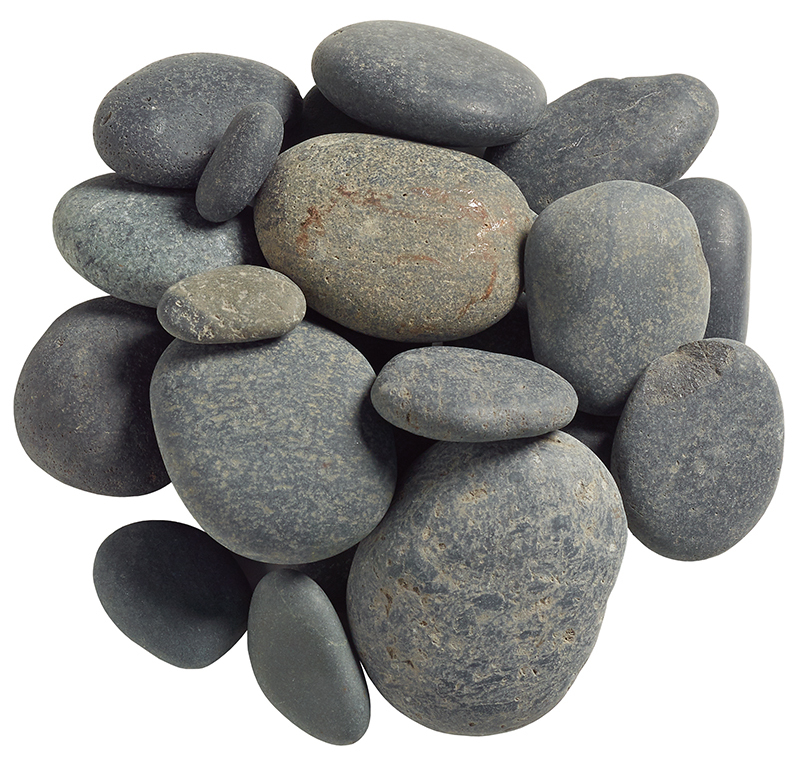 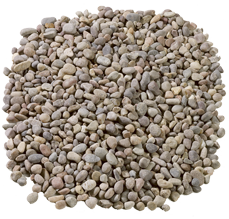 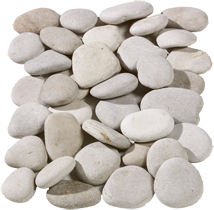 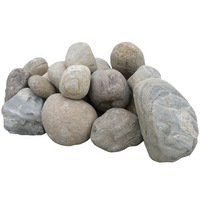 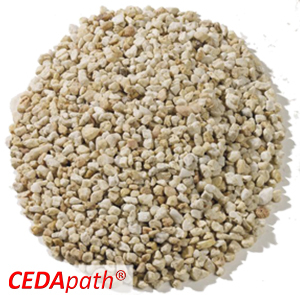 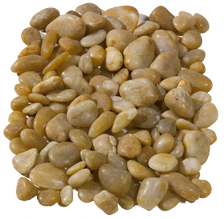 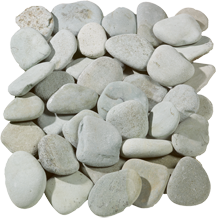 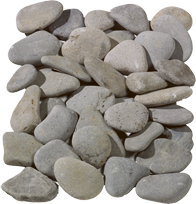 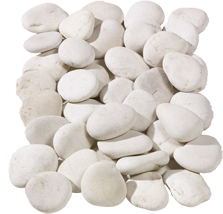 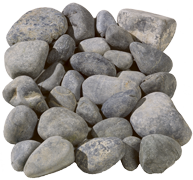 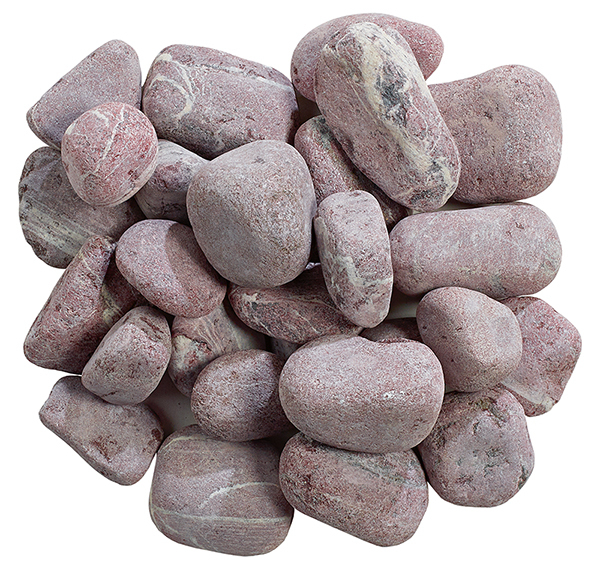 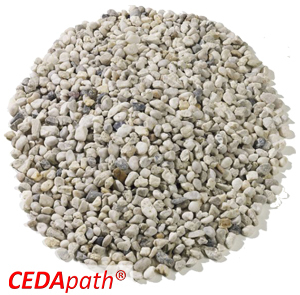 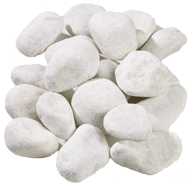 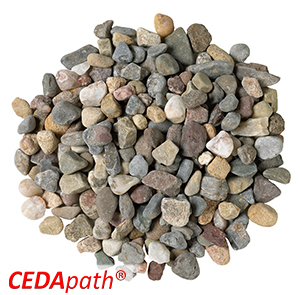 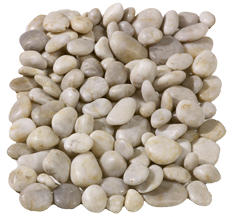 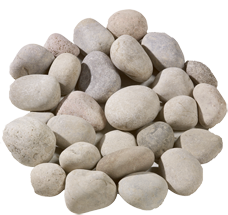 Pebbles suitable for use with our gravel stabilisation systems, CEDAdrive and CEDApath have been marked accordingly.